(1) It has perfect automatic control device and safety protection device, high and low water level alarm and low water level chain protection function. (2) Automatic ignition of boiler, automatic adjustment of burner firepower and flameout protection to ensure safe operation of boiler. 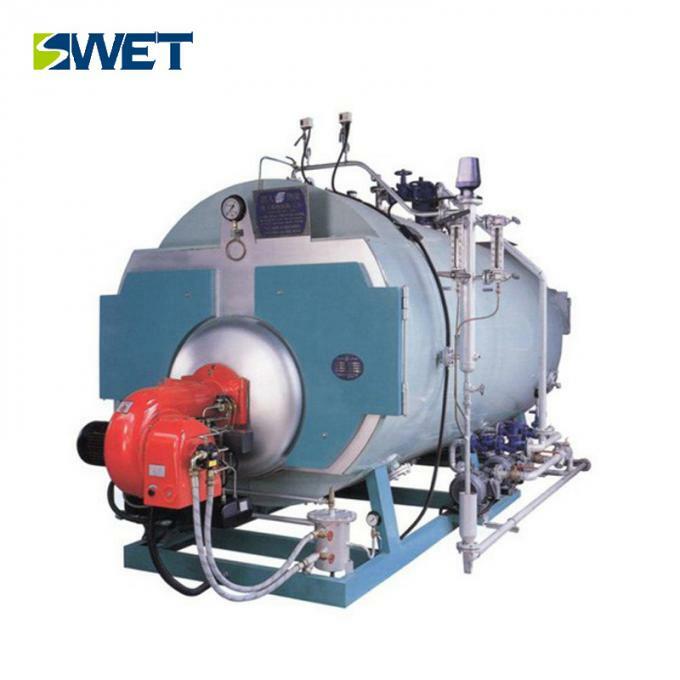 (1) Industrial steam boiler package. 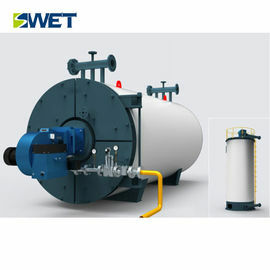 (2) In all boiler attachments or plywood wooden boxes. Q: how do you choose the boiler model? 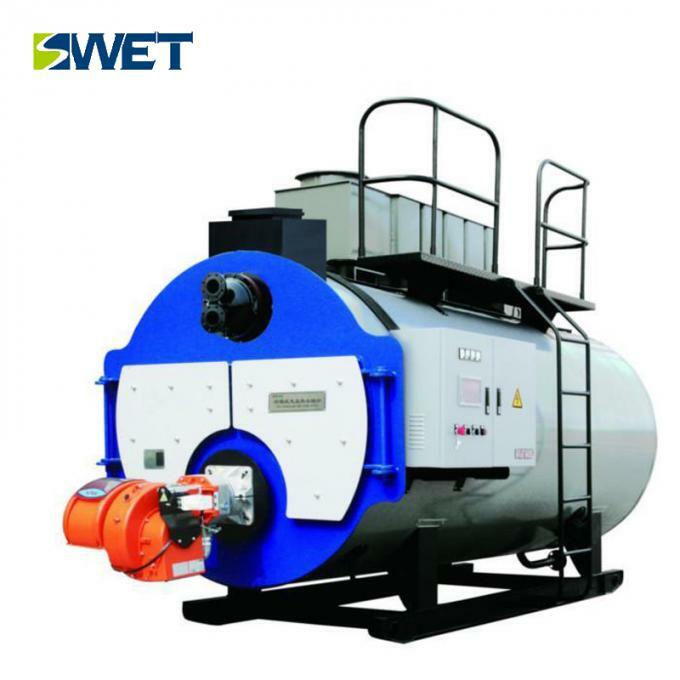 A: identify the type of Boiler, steam or hot water), capacity, working pressure (or output temperature) and fuel (coal, biomass, gas or oil or other fuel), Swet Boiler will be according to your usage suggest suitable model. Q: how about the warranty period? A: if there is any quality problem during the warranty period, the seller will repair or replace the damaged parts free of charge. If the customer has any problem, the seller will provide the spare parts at the lowest cost.